Lead Roofing Specialists in Newark, NG24 2HQ. Covering Lincoln, Nottingham, Grantham and surrounding areas. 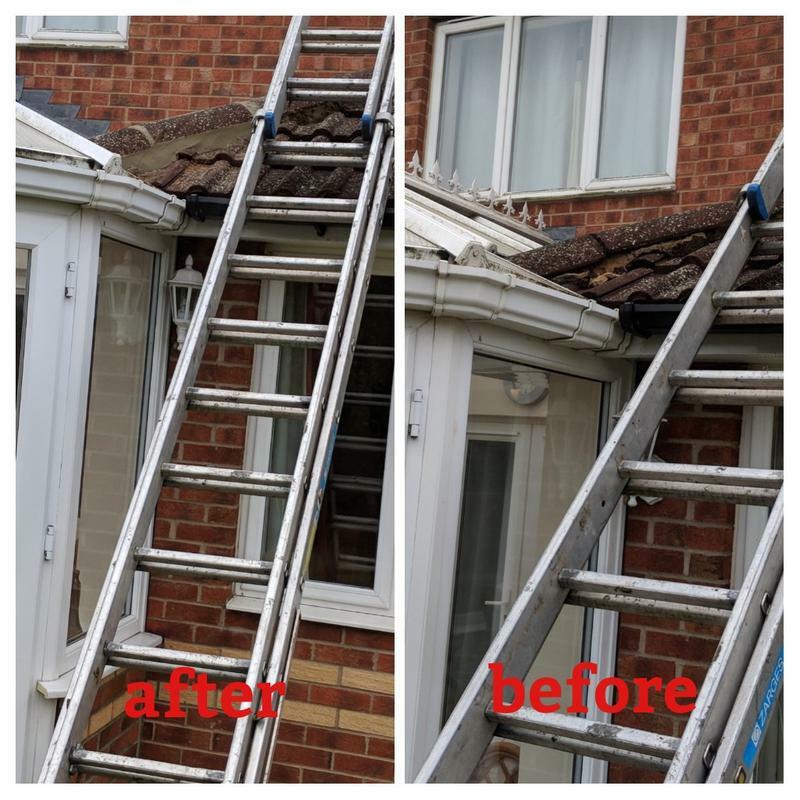 First Choice Roofing was started as a family business and this has continued with new generations upholding the original values of high quality work, excellent service and value for money. Based in Newark, we cover Lincoln, Nottingham, Leicester, Grantham and all surrounding areas. advice. We look forward to hearing from you. "Professional and efficient. Would recommend. Thank you!" 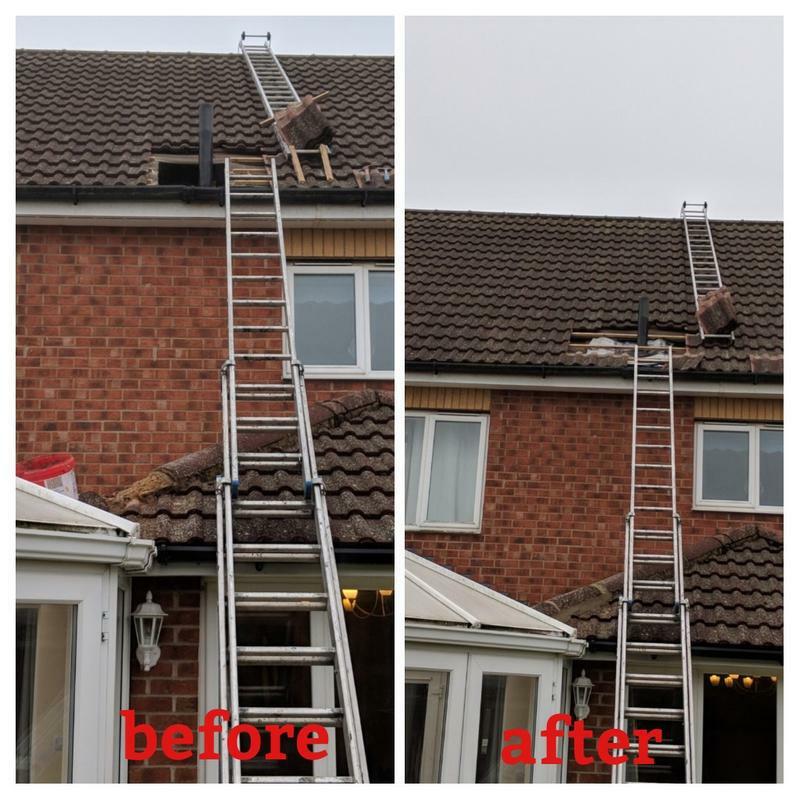 "These workmen ascertained the problem that other roofers did not find out, and gave very prompt service. I recommend them"
"I would like to thank Tyrone and his team for completing a wonderful patio and path at our property. The work carried out was briliant. It was completed quickly at a high standard. Really happy with the end result. Would highly recommend."